I will supply a few tasty morsels of entertainment for the day from one of my favorite television shows, The Mighty Boosh. 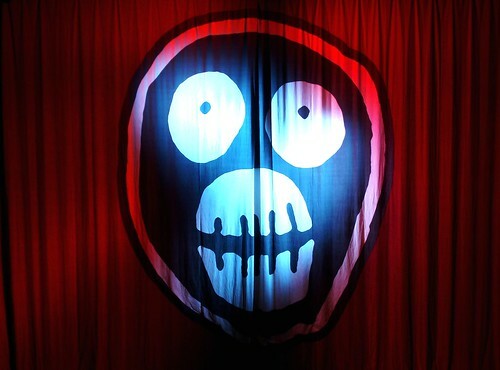 Initially, a stage show which then became a radio program Boosh, with its psychedelic, playful British humor should win over anyone who revels in absurdity, transfers over very well to the televised medium. 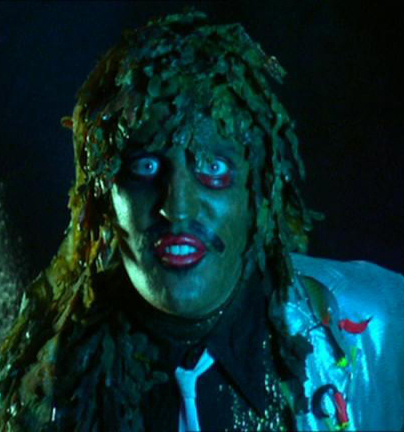 The two brief bits are from an episode titled “Old Gregg.” The first is a music video for the song “Love Games,”; the second is the explanation of where the funk came from. It was the episode I popped my Boosh cherry on. It was a sticky, only semi-awkward experience that left me wanting more of the mysterious warmth that filled my physical orifice with pleasure previously unknown. Withered I felt without its power like Samson without his locks. 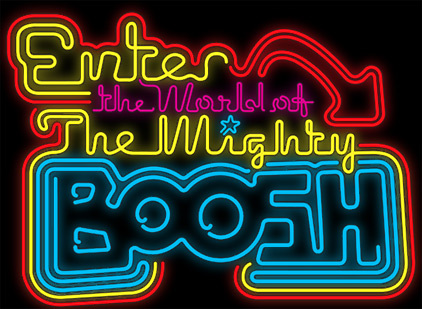 Anyways, embrace the Boosh in all of its’ Mightiness! This last clip is a hilarious video mashup of Old Gregg with Snoop Dogg’s equally hilariously awesome video “Sexual Eruption,” or “Sensual Seduction” to the radio listeners. Brilliant! Big Ups! This entry was posted on August 7, 2008 at 12:56 pm and is filed under life, video. You can follow any responses to this entry through the RSS 2.0 feed. You can leave a response, or trackback from your own site.